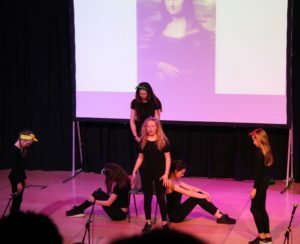 On Saturday 16th March we hosted our Second Annual Young People’s Performing Arts Concert at The Bulmershe School and raised over £1,200! 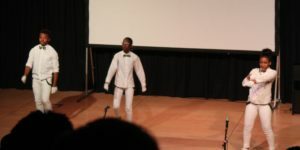 The show was a roaring success with an eclectic mix of performers, including Berzerk Productions, Starlet Dance, Conco Dance, Kalakunj, and T4C, taking to the stage! 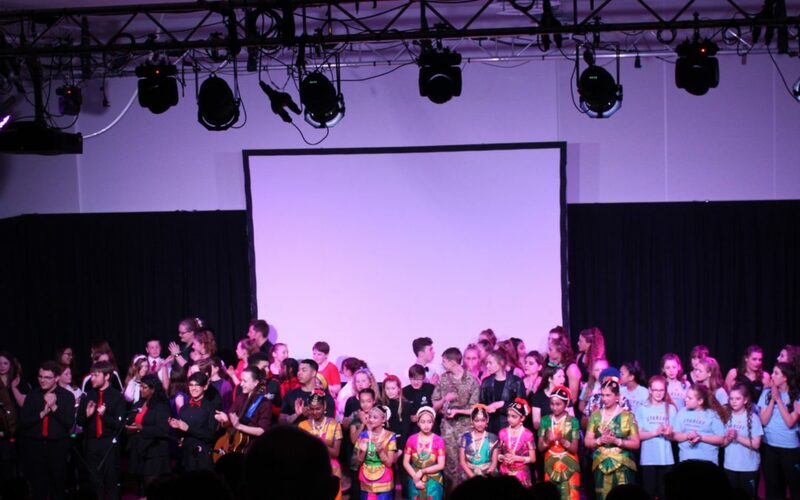 The performers were met with a full standing ovation following their whole-act encore and it was the perfect way to celebrate the phenomenal young performing arts talent that we have in our town! 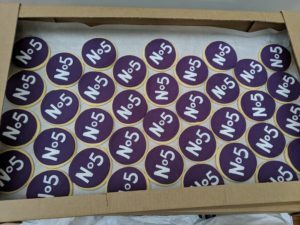 Thank you to the show’s sponsors; Shoosmiths LLP and RSSL, and supporters; Warings Bakery, Blue Collar Food, and Malmaison for everything you did to make the show possible including these tasty cookies from Warings! 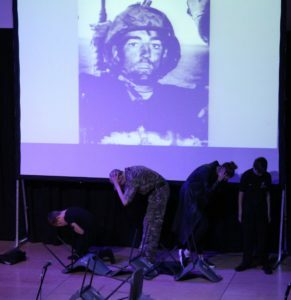 We want to say a huge thank you to all of the performers and volunteers who made the show possible, and to all of you for coming along and supporting No5!